Well, Forever Florals went up for pre-order yesterday and we got so many orders for it, it was unreal! It's a great Double CD Set with over 2000 printable sheets! 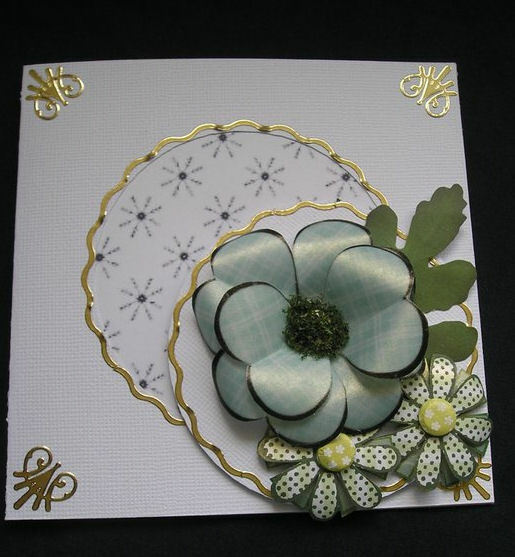 Great for making your own hand-made flowers (extremely on-trend at the moment!). 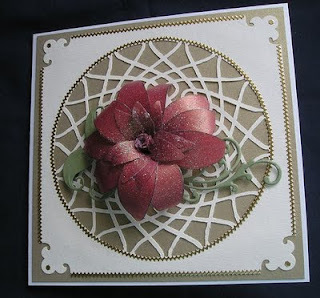 Here are a few cards made by one of our design team members, Sue Hickey. 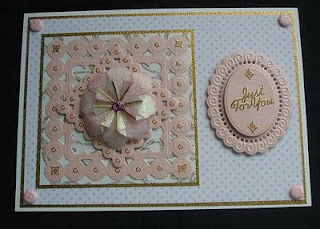 And a few cards/projects made by Carol! 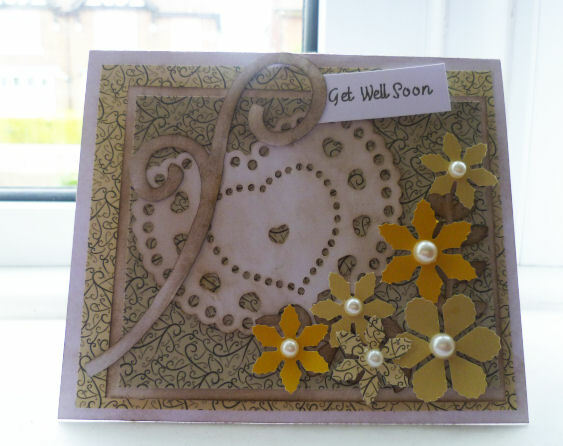 Here are a couple of Get well soon cards I made for my Mum. She had an operation a couple of days ago but she's feeling a lot better luckily! 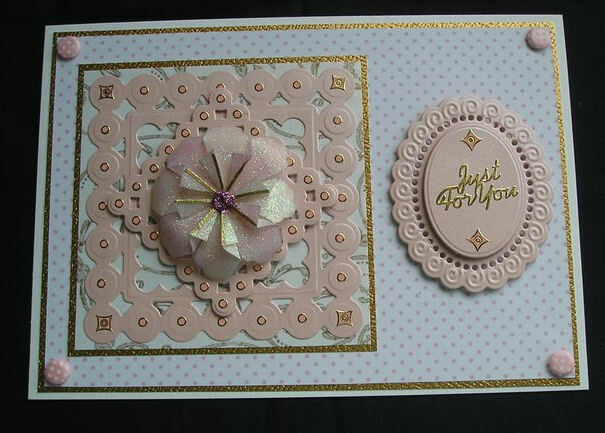 The papers on the card below are from the upcoming CD Forever Florals - due for release 1 week from today at the NMM Birmingham show. It's also going to be available online then too! The buttons and leaves are all cut out with our new CD 'Cuttables' which is designed especially for use with the CraftROBO. 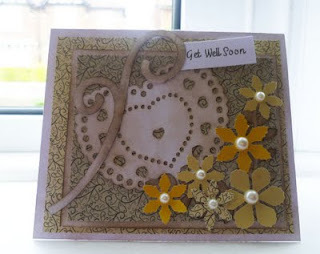 On the card to the right, I used the Fly-by Butterflies papers, some swirls and a heart doily from the Cuttables CD Rom and a little text tab to finish it off! Still loving those pearls too - We did have some but they flew out and I can't say when they'll be returning unfortunately! 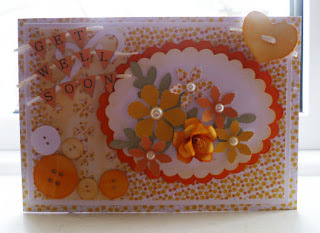 Hope you like the cards! A New Tutorial from our lovely Sue Hickey! We asked Sue to write us a tutorial of how to get an image onto a candle - the ones that Sue makes are stunning! A special thank you to her for doing this for us, I'm sure you'll all appreciate it! 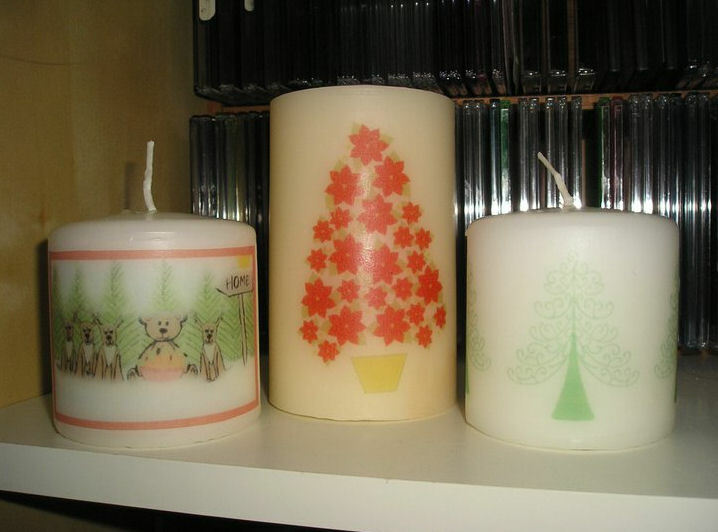 7.. One image on Candle - Enjoy! Apologies for the lack of updates, It's been crazy busy at Dreamees HQ. But, I do have some beautiful cards to show you!! 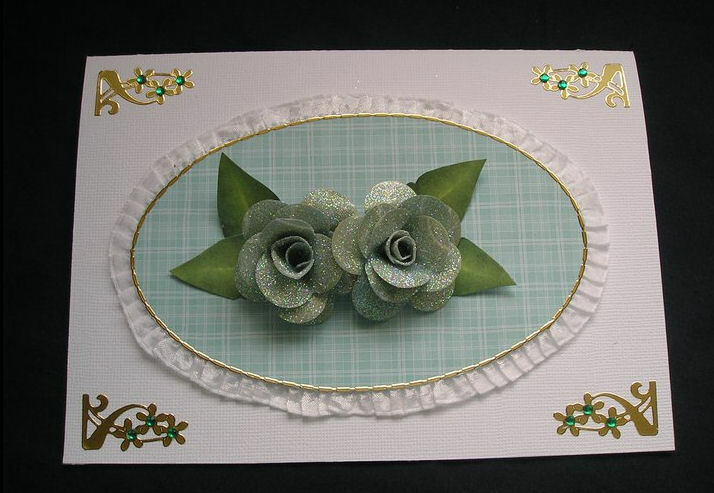 These were made by an extremely valued customer: Tina Robinson!